Cold weather Nebraska buck 11/13/2014. Shrew CH, 54", 55@28", GT Trad, WW broadhead. Story on Pow Wow under same title. Great buck. Last week was cold. It sure had the deer moving. Damn,how have I lost this? 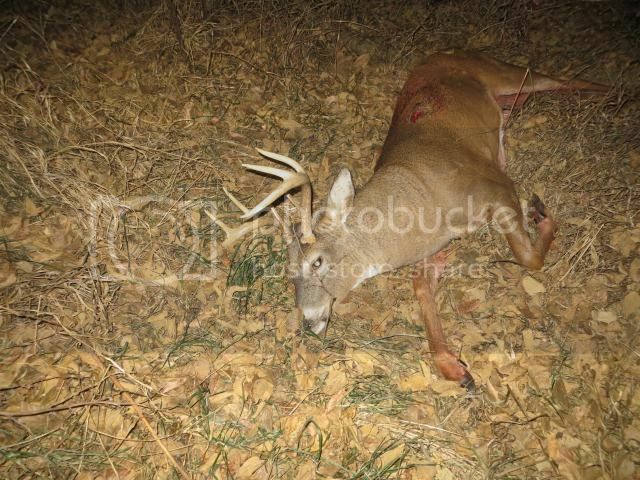 Congrats Buddy nice Buck.